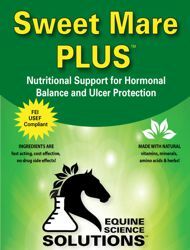 Sweet Mare PLUS is used as a Maintenance Protocol, formulated to help balance hormones and prevent ulcers in your horse. 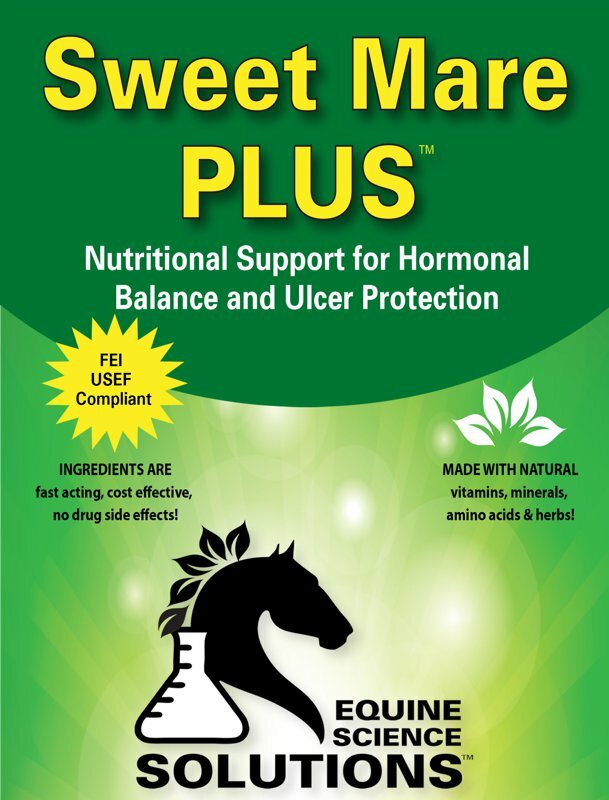 It provides nitric oxide delivery for increased circulation and triggers mucus secretions to protect the stomach lining. It also provides serotonin precursors to help promote a sense of well-being, reduced anxiety & moodiness. Includes herbs to relax cramping and decrease inflammation.